To write this review, I have moved from my normal place of working on my site to the backyard. 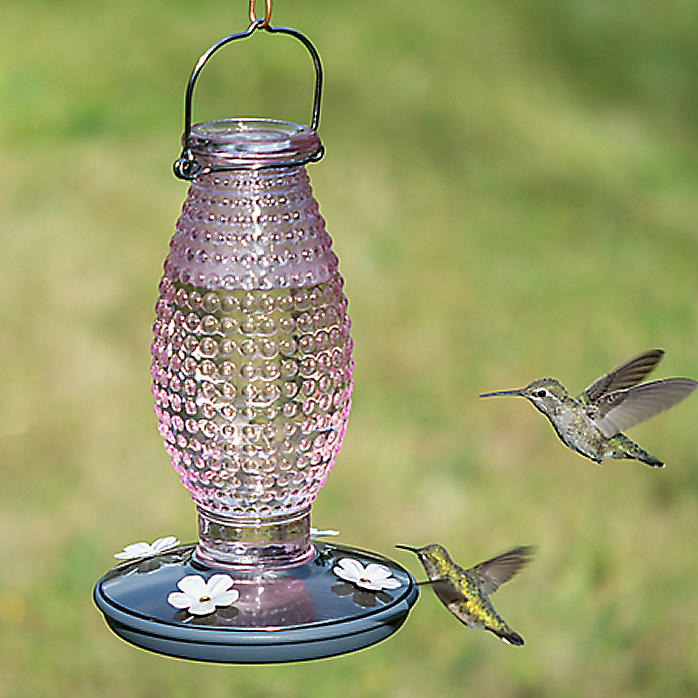 It seemed so very fitting to sit where I can watch the birds come to my bird feeder while I write. When I was a little girl, my Great-Granny would baby-sit me while my parents were at work and I would frequently stay the night. I remember my Great-Grandpa would get up super early and make homemade Sourdough biscuits and my Granny would get up and make me her Homemade Chocolate Gravy. Nothing in my life since has been as good as those breakfasts were. We’d sit around the table together, hold hands and pray before eating the magnificent breakfast. They’d cook eggs and sausage too, but the biscuits and chocolate gravy was what I was excited about. After breakfast, Grandpa would go out to take care of the cattle and Granny and I would clean up, then go into the living room. She had a huge bay window in her living room that overlooked the front porch, yard and beyond you could see the stream by the mailboxes along with the road and part of the field. Granny had a rocking chair and I would sit in her lap with the creaking sound as we rocked back and forth and watched the birds out the window. Her favorite birds were the cardinals, she would point out each different kind of bird and we’d talk about the colors and what they were doing. These are among my favorite memories. As I grew older and bigger, she would always rock me and tell me about the birds. I have to admit, watching the squirrels try with no success at getting the food out of the feeder is amusing. I love that it holds so much as I don’t have to refill it very often! 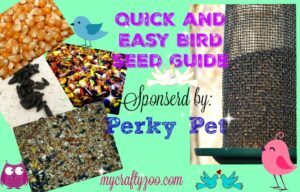 I received the Perky-Pet Squirrel-Be-Gone II Country Style feeder for free in exchange for my honest opinion. My opinions are my own. I love my feeder! I have yet to come up with any complaints. It comes with the necessary stuff to mount it to a pole, but I chose to hang it in my tree. Dried Corn: You can toss this on the ground to distract the squirrels and rabbits from your bird feeder! Thistle seed is great for gold finches, purple finches and house finches. Black oil sunflower seeds will bring in blue jays, buntings, finches, woodpeckers, chickadees and my beloved cardinals. 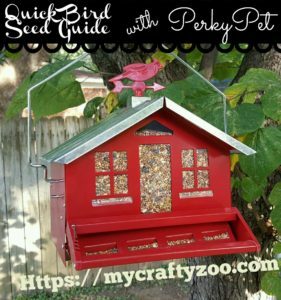 Blends of fruits, nuts, seed and grain attracts cardinals, finches, nuthatches, and chickadees. Fruit and nut mixes are loved by woodpeckers, cardinals, nuthatches, chickadees, and finches also. A balance mix containing safflower is a hit with cardinals and other song birds! Featured in the 2016 Epic Holiday Gift Guide Spectacular!